The polls were horribly wrong. The closest election for years proved nothing of the kind. David Cameron is back in Downing Street with a 15 seat parliamentary majority. Three of the seven party leaders who took part in the leaders TV debate resigned on Friday. Cameron and the Tories appear utterly in command. Yet that command may prove less enduring as the years unfold. Here are my thoughts three days after the most unpredictable election since 1992. The Tory-Liberal Democrat coalition had a majority of 76 in the House of Commons. It ensured a relatively smooth ride over its five year term. True, the two parties had their fractious moments, especially over the voting reform referendum, which the Tories torpedoed. But the coalition proved far more stable than anyone expected in 2010. You could never accuse the British establishment of being intelligent. Almost a century ago, its brutal response to Ireland’s 1916 Easter Rising ensured the departure of the 26 counties from the United Kingdom. David Cameron is doing his very best to repeat the trick 100 years on with Scotland. I don’t blame the Tories for having fun at Labour’s expense over the rise of the SNP. But talk of the SNP holding the country to ransom is very foolish. The Scottish nationalists are completely entitled to use its bargaining power in the new parliament. That’s how parliament and the constitution work. More fool the Tories and Labour for allowing the survival of our corrupt and undemocratic voting system. It’s unlikely the SNP would be in the same powerful position had justice prevailed with the introduction of a more proportional voting system. As Jonathan Freedland says in today’s Guardian, the Conservatives have been totally calculating in talking up the SNP. Chancellor George Osborne praised Nicola Sturgeon’s performance in the leaders’ debates. Why? To embarrass Labour. Yet the ploy was cynical and stupid at the same time. If the Tories were so horrified by the SNP supporting a Labour government, why praise that party’s leader? 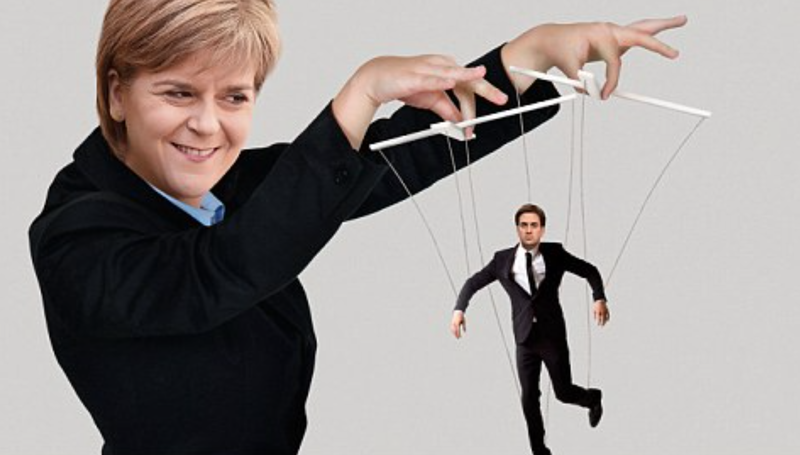 Ironically, the SNP is likely to have less influence by ruling out any kind of unholy alliance with the Tories. It’s unlikely to repeat its 1979 folly in bringing down a Labour government. 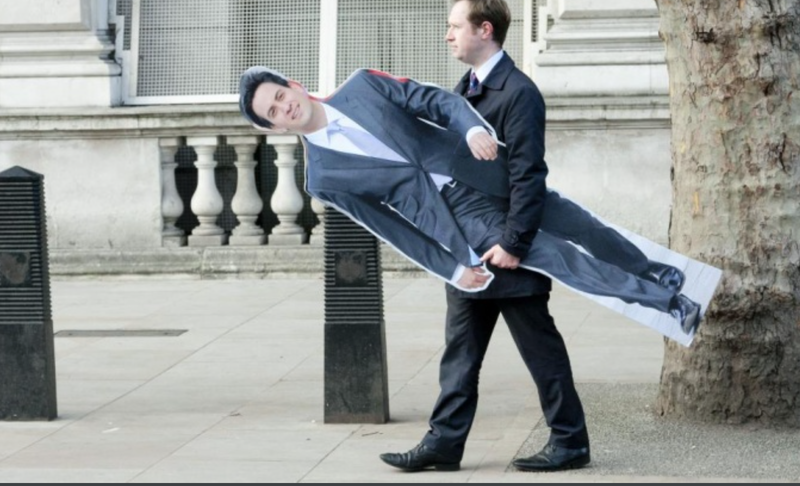 Ed Miliband may have more room for manoeuvre as a result, despite the Tory scaremongering. Judging by their actions over the last month, those out of touch London politicians have learned nothing.